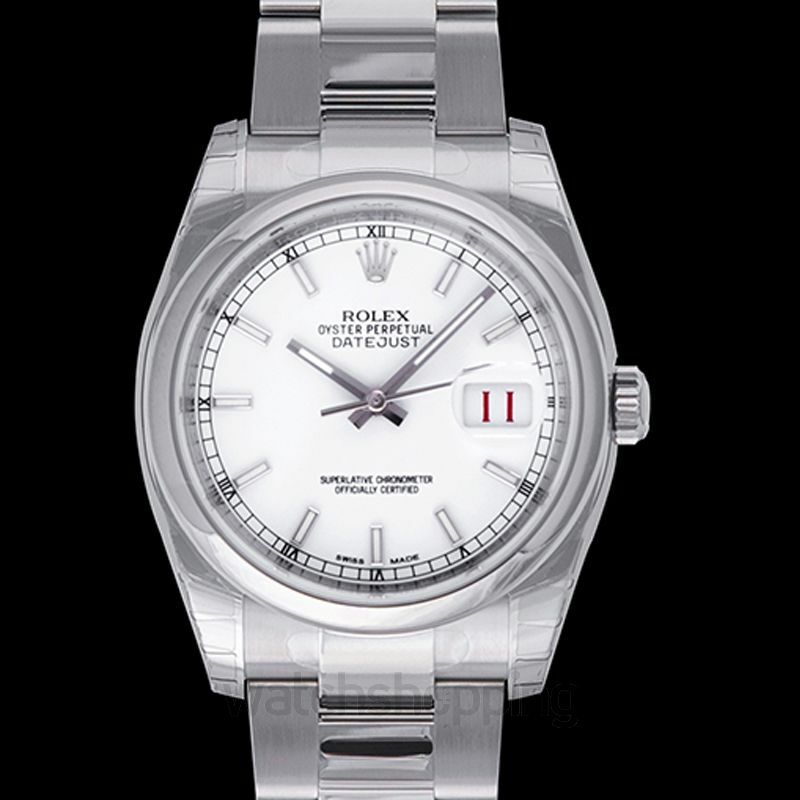 The Rolex Datejust is famous for being Rolex's most recognized timepiece since its release in 1954. 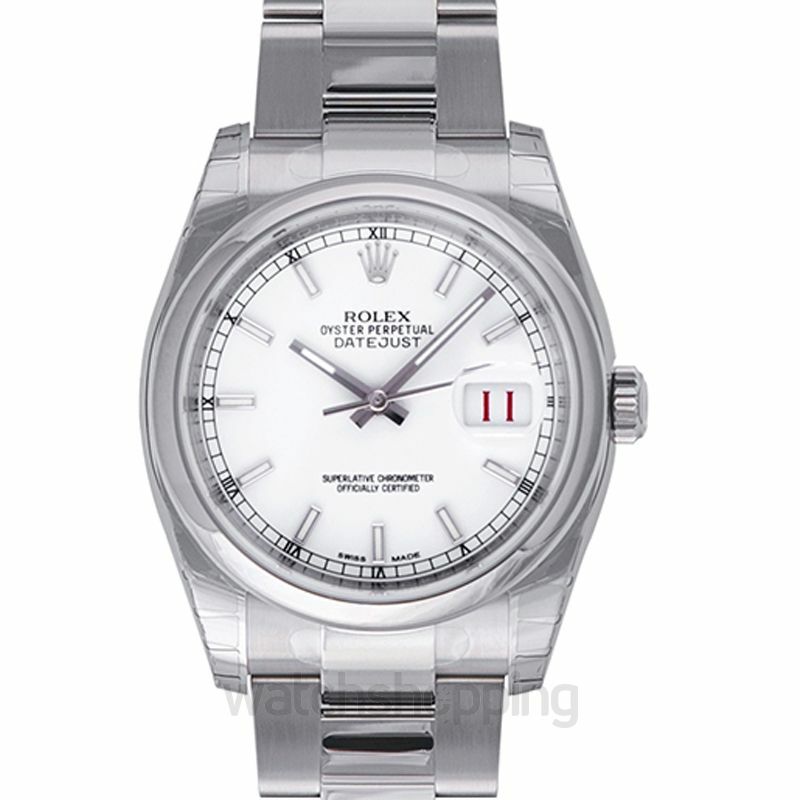 This one comes in a 36 mm case made from Oystersteel, while a self-winding caliber 3135 power the time/date. 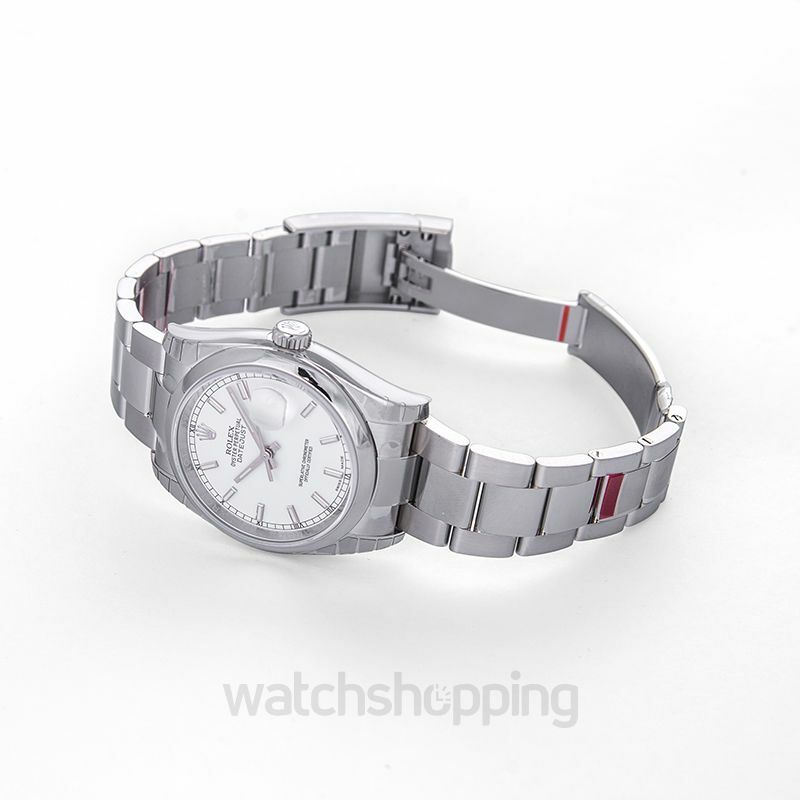 It's one of those watches that mixes power, affordability, and aesthetics together to form the gentleman's choice.